As your baby becomes more active, diaper leaks can become a concern, but not with Pampers Cruisers, our driest and best-fitting diaper. Designed with 3-Way Fit, they adapt at the waist, legs and bottom and have up to 12 hours of protection, so your baby has the freedom to move their way. 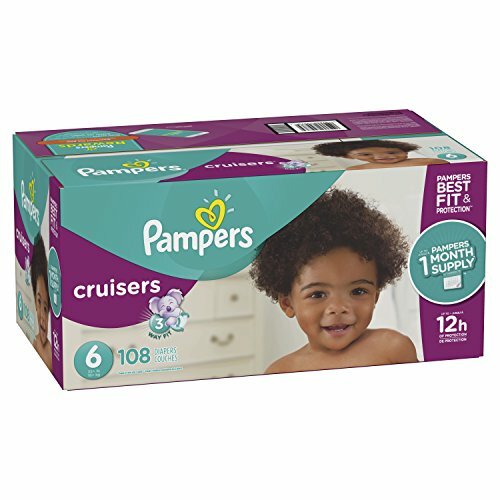 Pampers Cruisers is available in sizes 3, 4, 5, 6, and 7.